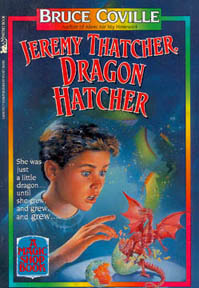 Jeremy Thatcher, Dragon Hatcher is a funny, engaging, and adventurous story. 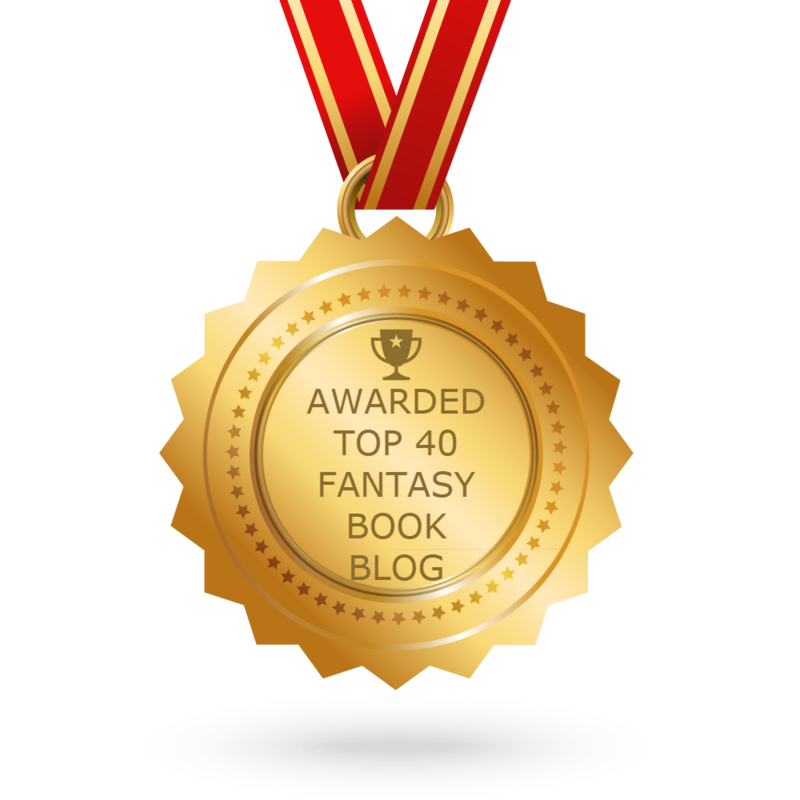 It was very exciting and I could not put it down! I enjoyed the limited illustrations, which allow for children to use their imagination while giving them a place to start. Jeremy is an average 6th grade boy who is actually believable. I like that the main character is relatable to children when they read this book. He goes to school (though he doesn’t like it much), loves to draw, and doesn’t like girls. Every boy (and girl) will love this book. It will keep them interested from the beginning! The writing is easy to understand (character thoughts are in italics), flows well, and there are plenty of opportunities to build vocabulary for children who can read. If you (or your kids) love dragons, and an exciting and adventurous story, then you will love this book. It is a great book to read aloud to younger children. They will not want you to stop!